Sign up (free of charge) to the competition is via an email address and receive one entry into the draw. 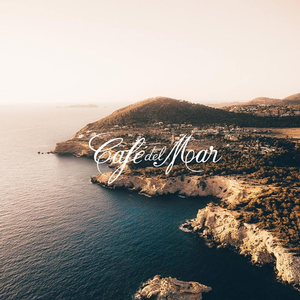 By entering the applicants email will also be added to the Café del Mar membership database. Members can opt out at any time and leave the program. There is no cost. Winners will be notified by email and their names posted to the Promotion Website. Café del Mar employees, family members of Café del Mar employees, and related agencies are not eligible to enter.